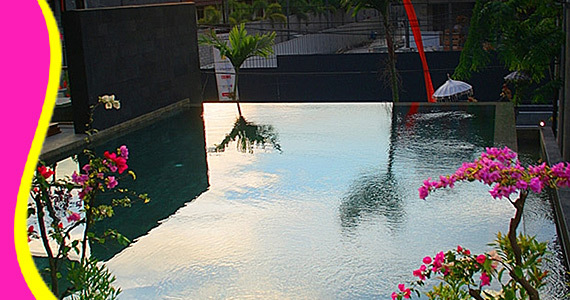 Superb facilities and an excellent location make the The Edelweiss Boutique Hotel Kuta the perfect base from which to enjoy your stay in Bali. 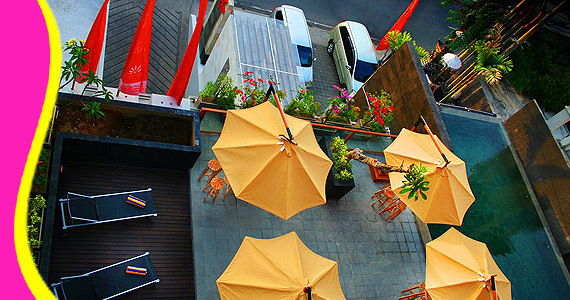 The Edelweiss Boutique Hotel Kuta is a boutique hotel, located in Bali's most vibrant area, Kuta. 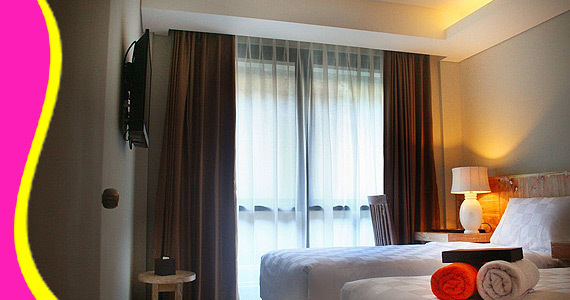 The Edelweiss Boutique Hotel Kuta offers convenient location, comfortable room and abundant facilities that would made your holiday, an unforgettable memory. 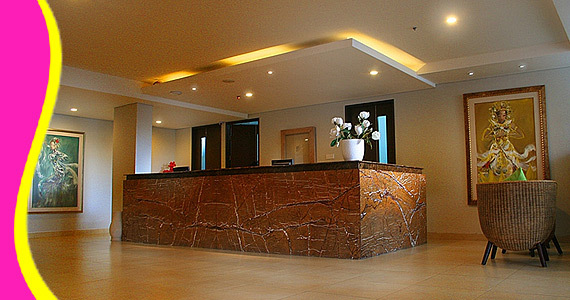 The hotel enjoy easy holiday living with eateries, shopping arcade, entertainment hub, just step outside the door. 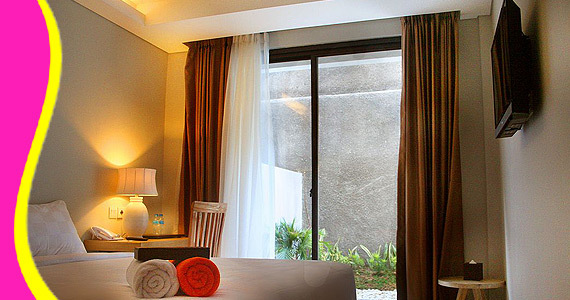 The Edelweiss Boutique Hotel offersclassy and fancy four stars experience in the middle of the famous Kartika Plaza Road with a total of 115 rooms to accommodate you on your holiday. 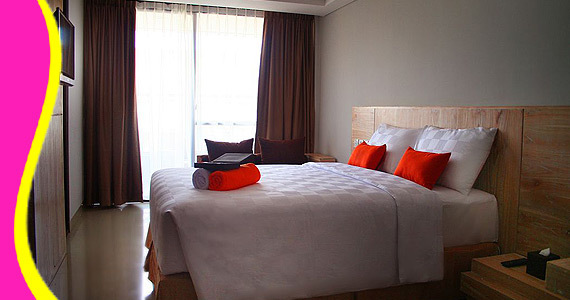 The Edelweiss Boutique Hotel, Kuta offers four type room of accommodation : Superior Room, Deluxe Room, executive Room and Junior Suites. 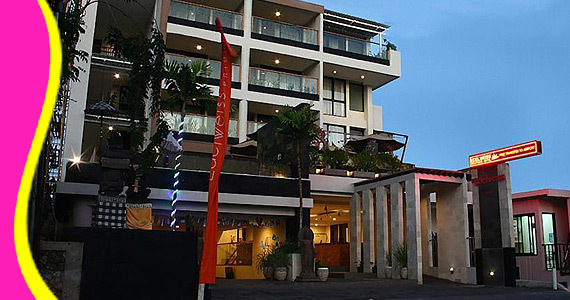 Contact us for Reservation or Booking of The Edelweiss Boutique Hotel , Kuta : +6289666777488 (for further The Edelweiss Boutique Hotel, Hotel in Kuta details & rate deals).